This is the home you have been waiting for! 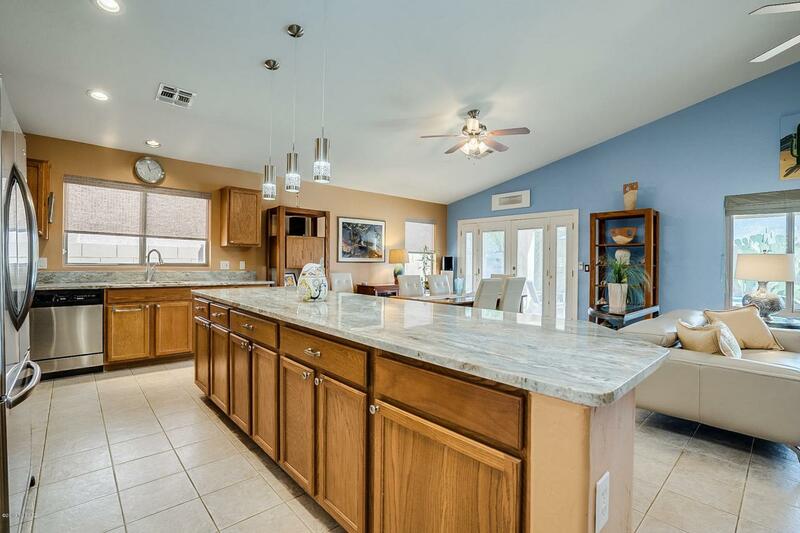 Located in Oro Valley, this 1,750 sq. ft. 3 bdrm, 2 full bath, single story beauty won't last long! 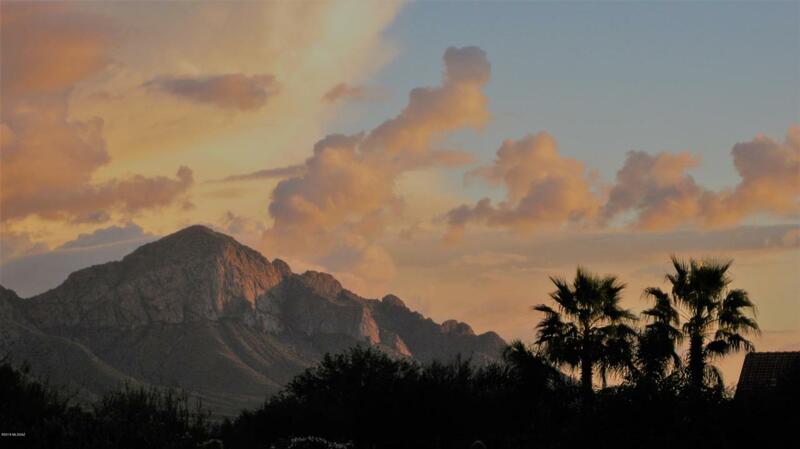 Built in 2000, this home features a heated pool and stunning views of the Catalina Mts. from the back yard! 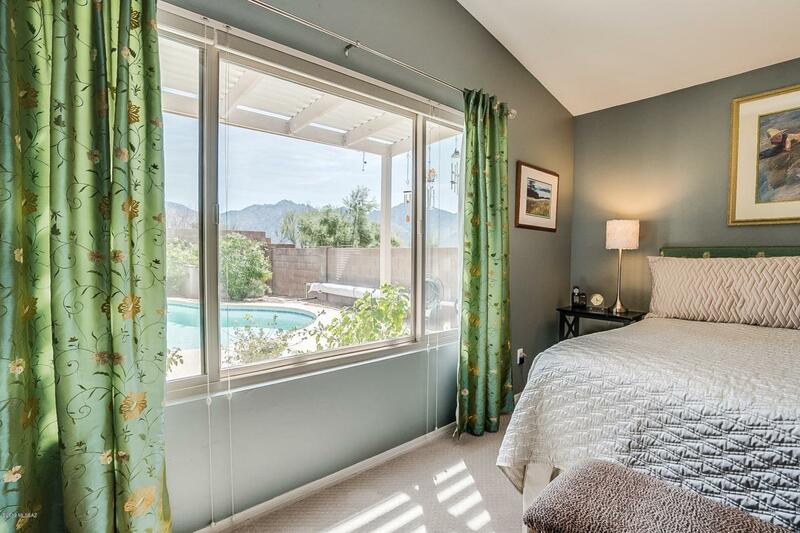 A long list of upgrades including stainless steel appliances, granite kitchen countertops, newer windows & window treatments, as well as cost saving solar heating & cooling, & many more, provided when you visit this well maintained, pristine home! 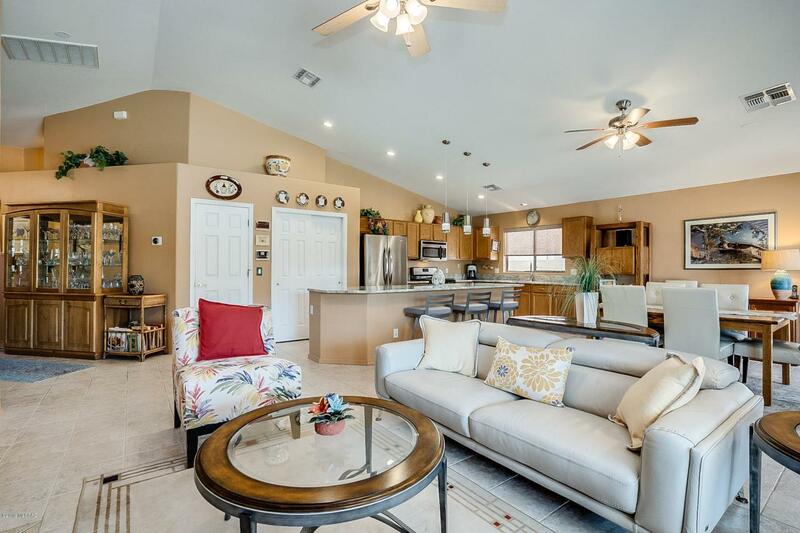 This attractive & open floor plan, with soothing color pallet, is well suited for entertaining or quiet family life! See it today... tomorrow it may be gone!